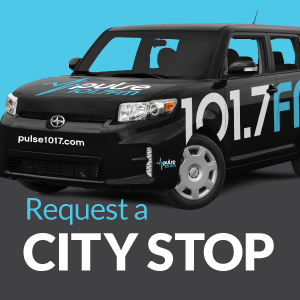 Join the Pulse 101.7FM Street Team! 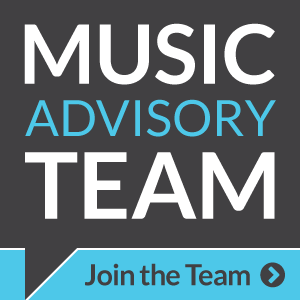 Help promote your station and experience the fun of working with a great team! 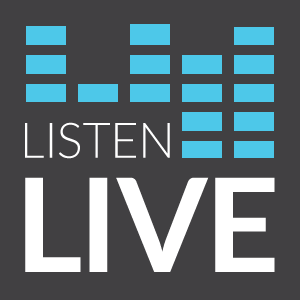 From parades to concerts to other community events, we’re always in need of volunteers who care about the Pulse mission and want to introduce others to the message and music of our radio station. And when you help out, you’ll experience fun perks, like free music, gift cards, Pulse 101.7FM apparel… even concert tickets and backstage access! Sign up below for notifications on upcoming volunteer opportunities. We’ll email you with details, and you can join us for the events that work best for you! Need to improve your research paper? Just visit our essay writing service and Get More Information on how to do it right. Also, you can ask our writers to check it for you if you don’t have enough time to do this on your own.